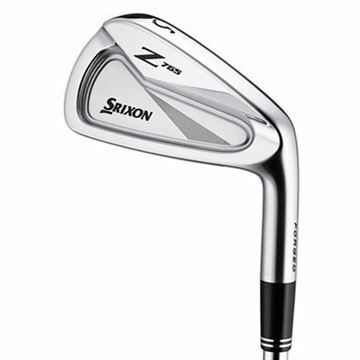 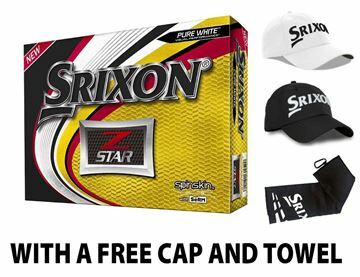 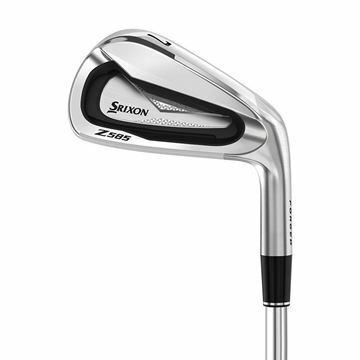 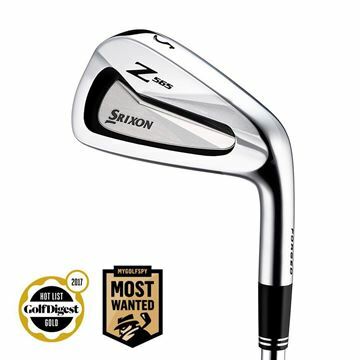 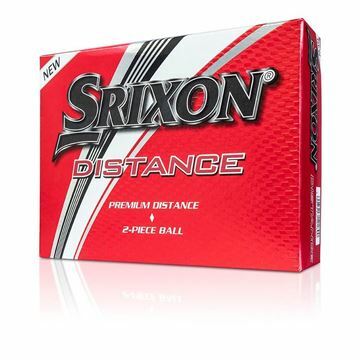 The Srixon Z 765 Irons have made Srixon's best iron performance even better. 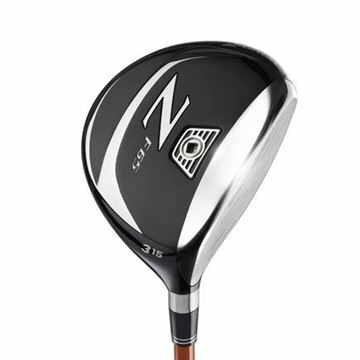 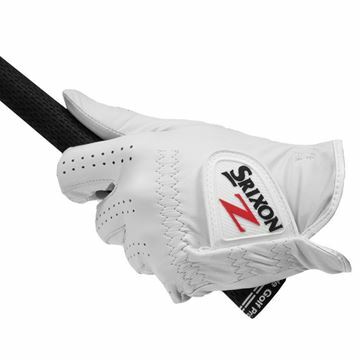 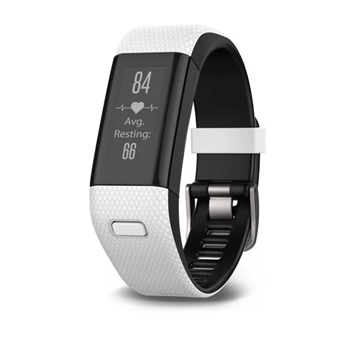 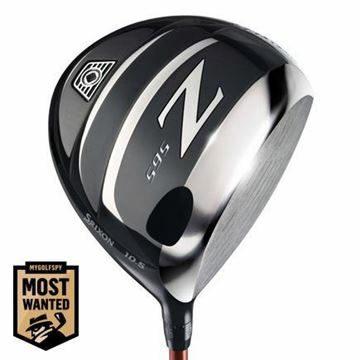 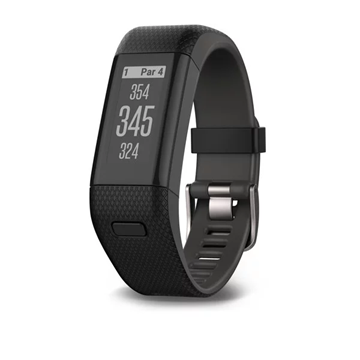 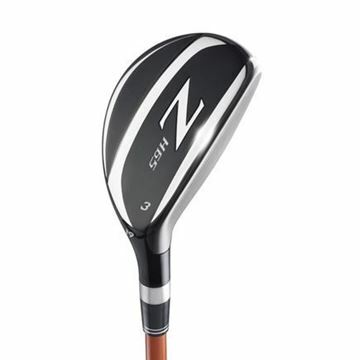 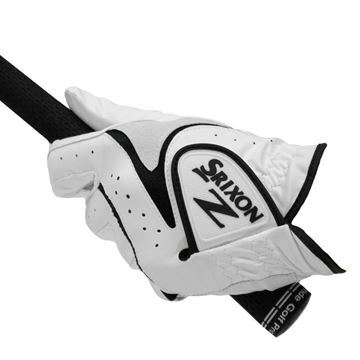 The Z 765 is a muscle cavity preferred by skilled by players for its traditional profile and exceptional control. 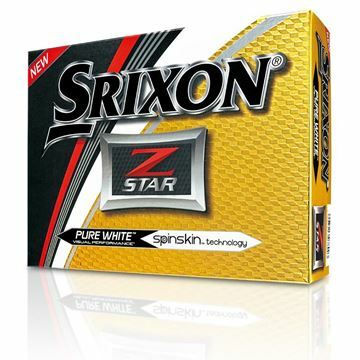 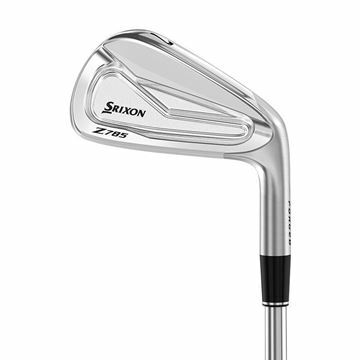 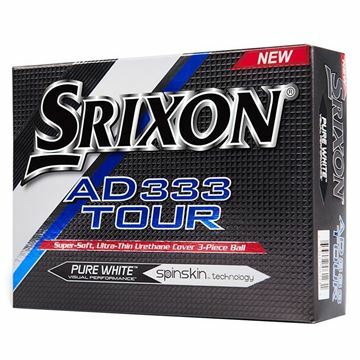 The Srixon Z 965 Irons have made Srixon's best iron performance even better. 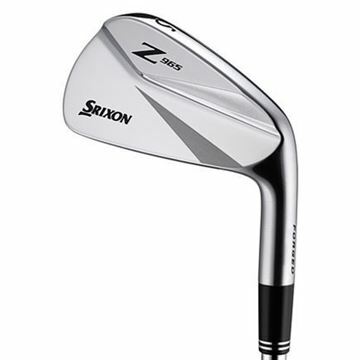 The Z 965 is a compact muscle back blade ideal for the most advanced, demanding players.